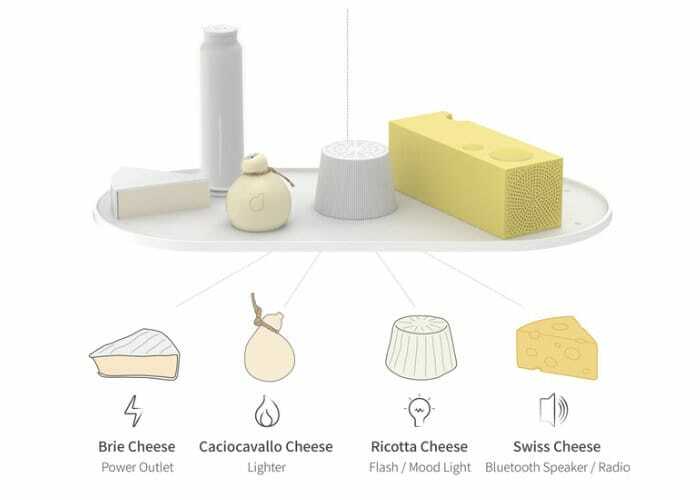 YOLK has once again returned to Kickstarter to launch its second project in the form of the unique YOLK SunMade Cheese collection of chargers, lights, solar panel, radio and lighter. Watch the promotional video below to learn more about each component in the collection and how it combines with others to produce a variety of uniquely designed everyday gadgets. With pledges available from just $35 for the Solar Milk power bank worldwide shipping is expected to take place during January 2019. For more information and the full list of all available pledge options jump over to the official YOLK Kickstarter campaign page by following the link below.